12 Agosto 2018 – W.A.P. The French Polar Team’s website (http://french-polar-team.fr ) is dedicated to amateur radios and Short Waves Listeners (SWL) fascinated by Polar and Sub-Antarctic Rregions. 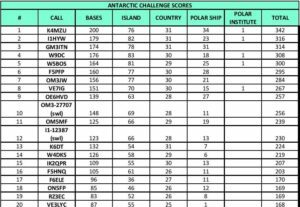 Mehdi F5PFP and Michel F6DWQ have created the Polar Trophy in the aim to stimulate the radio contacts with these regions as well as with the Polar ships. 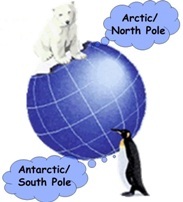 This challenge is subdivided in the Antarctic Challenge and the Arctic Challenge. TNX Michel F6DWQ & Mehdi F5PFP for the great job!